You have a furnace sale advertisement flashing all over the town and you have no clue what factors you should look into to make the most out of this event. In most cases, a furnace sale is announced to clear stocks for entry of a new model. The new model may be a revolutionary unit with high end consoles and superior technology to save energy. But more often than not, a sale is just a marketing tactic to handout the consumers a raw deal in quality and installation with absolutely no warranty on whether the maintenance will be covered in the package. Here are some easy tips to remember when you are in a furnace sale in Toronto and you have made up your mind on buying a furnace Mississauga instantly. If you compare two models from the same brand from two different years, you can make out the difference in their energy saving ratings. In a furnace sale, you can save anywhere between 15 to 45 percent on price. But to avoid long term cost in running an older model, go for a latest model. This way you can save close to 30 percent on electricity bills in the next 5 years. The two primary types of furnaces sold in the market run either on gas fuel or on oil. Gas furnaces deliver a higher efficiency compared to the latter. In fact, even the older gas furnaces for sale in Toronto have higher ratings in energy saving when compared to the oil-driven ones. At a cheaper installation and lesser carbon dioxide emission, a high efficiency gas furnace proves to be a healthy investment in a furnace sale in Toronto. 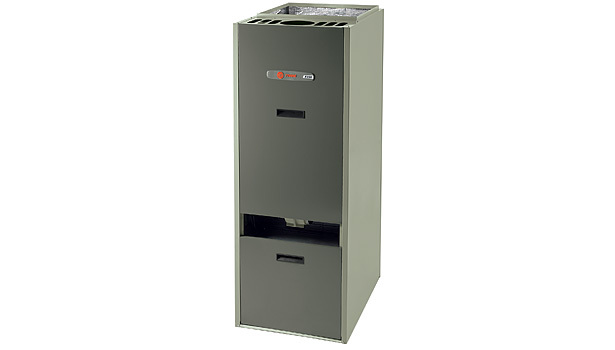 HVAC Contractors putting furnace sale are known to deal in good brands, offering good prices on even the most recent models. 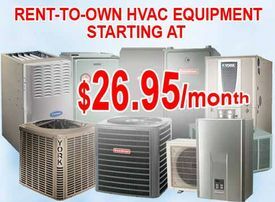 Connect with the HVAC contractor and enquire about the different brands, warranties, costs and ignition model before making a decision to whether buy from the sale or take a unit on rent. Every furnace on sale put up by a tankless water heater rental service will carry the Energy saving list with it. Look for a number close to 100%. The minimum energy saving any unit in a furnace sale will hover around 80% and 90%. For making a high efficiency gas furnace worth its price, go for the one that has 98.5% on its label. If a furnace sale does not let you check its parts, it is probably a hoax exhibition. Reputed HVAC contractors in Toronto not only display the parts but also demonstrate the working live. Check for the valves and the time it takes to warm up the two-stage high efficiency gas furnace. Reliable furnace sale dealers in Toronto recommend certified professional for boiler installation and ductwork installation, covered in free replacement package.